Bright! Open views! Location, Location, Location! 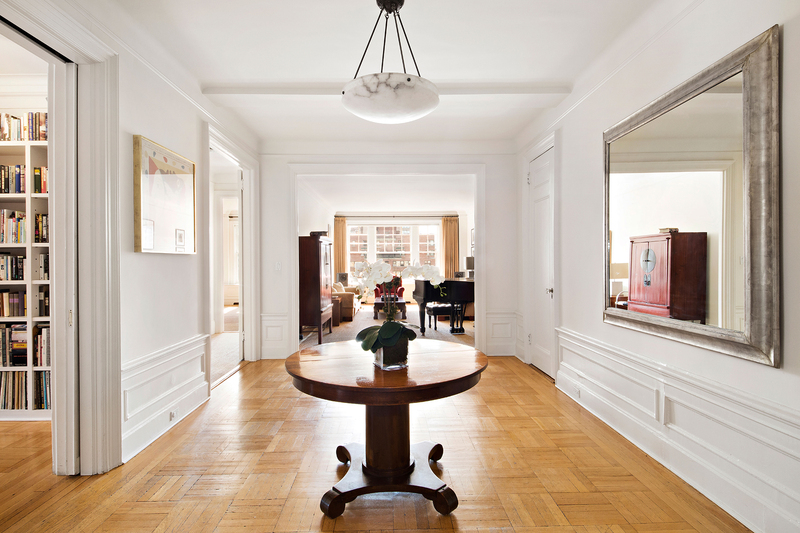 This phenomenal +/- 3000 square foot Pre-War doorman 4 bedrooms, 3 bathroom residence is located a block from Central Park and The Metropolitan Museum. This home features large scale open and airy rooms, prewar details and vaulted ceilings just under 10 feet. There is a formal dining room, a chefs kitchen with pantry, a corner master bedroom plus additional large sized bedrooms and an office or nanny rooms. There is an abundance of closet space and laundry. This extremely bright home has South, East and North exposures. Perfect location, a phenomenal floor plan with grand scale rooms and beautiful turn of the century prewar details make this sunshine filled home and building a truly exceptional residence. 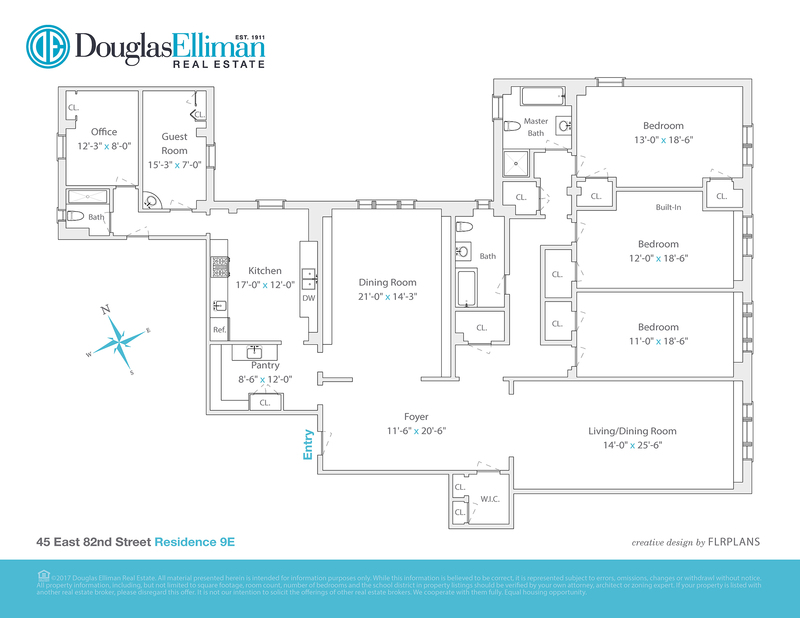 45 East 82nd Street is surrounded by many of the cities most sought after private schools and zoned for PS6! This stunning building sits among New York's finest restaurants, shopping, museums, galleries and Central Park. Storage bin included. Pets allowed.